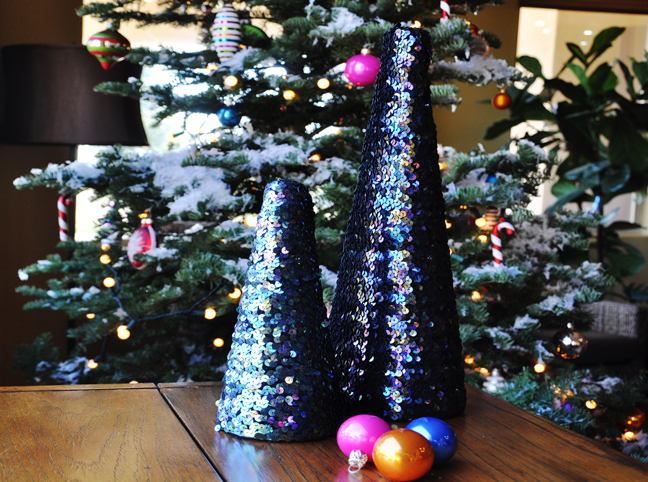 Christmas wouldn’t be Christmas with out some sparkle. 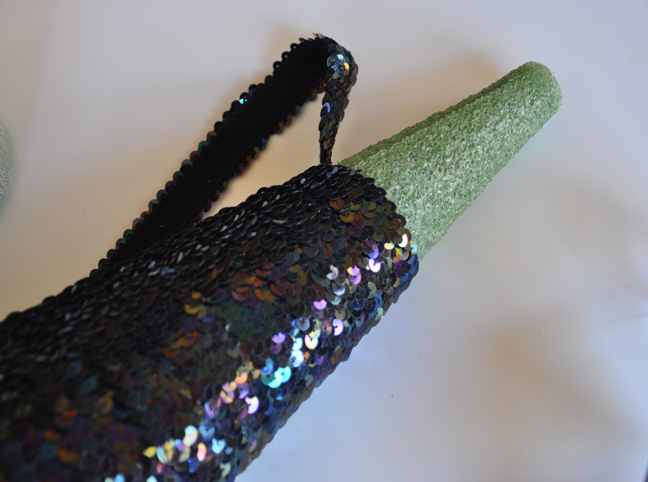 Well, a lot of sparkle! These glamorous trees add so much life to a room that you can’t make just one. An added bonus: They reflect the glow from candles and twinkle lights we have around the house during the holiday season. 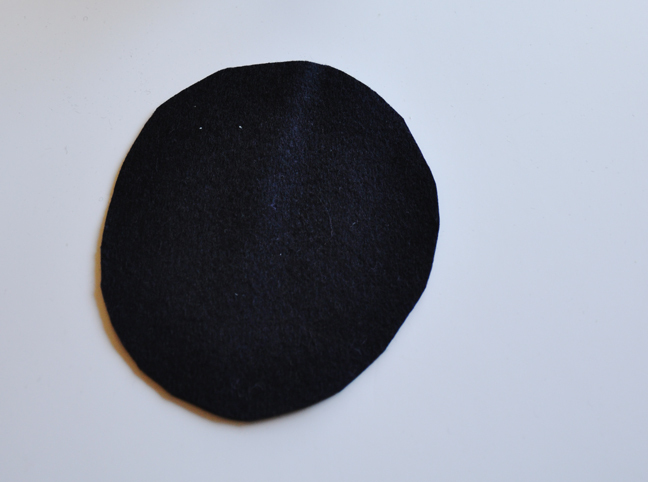 Cut a piece of felt the diameter of the bottom of the cone. 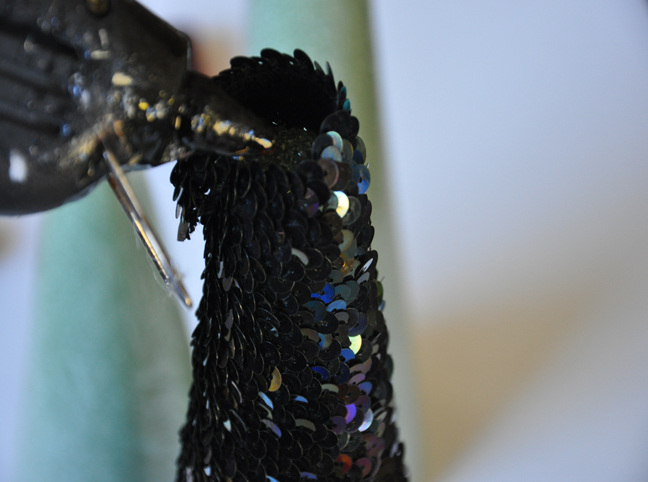 Put a good amount of hot glue on the bottom of the cone. 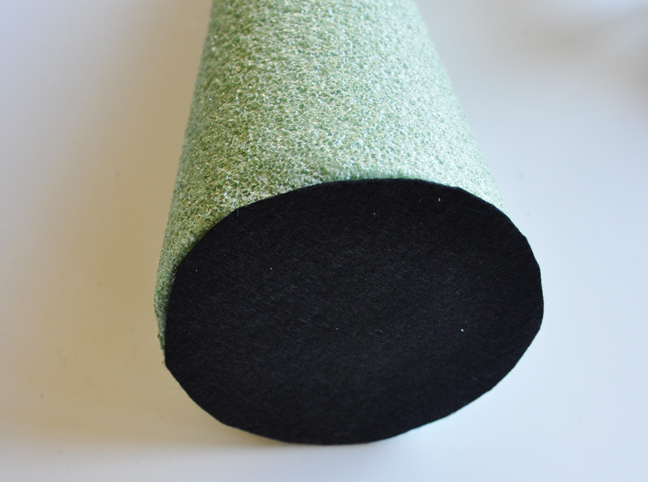 Attach the felt circle to the bottom of the cone. 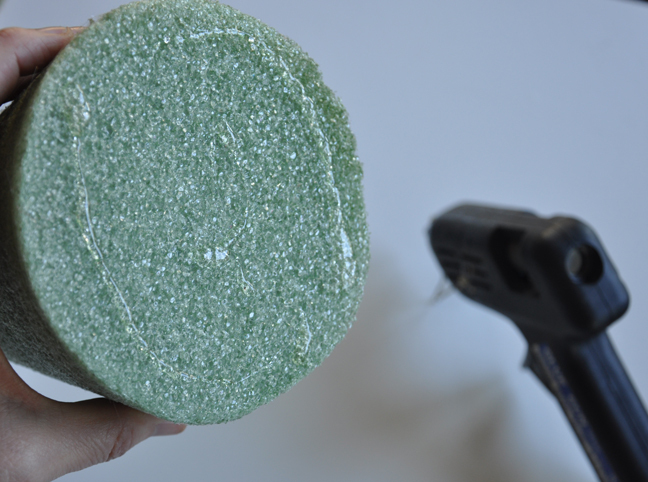 Starting at the base, place a quarter size amount of hot glue on the cone. 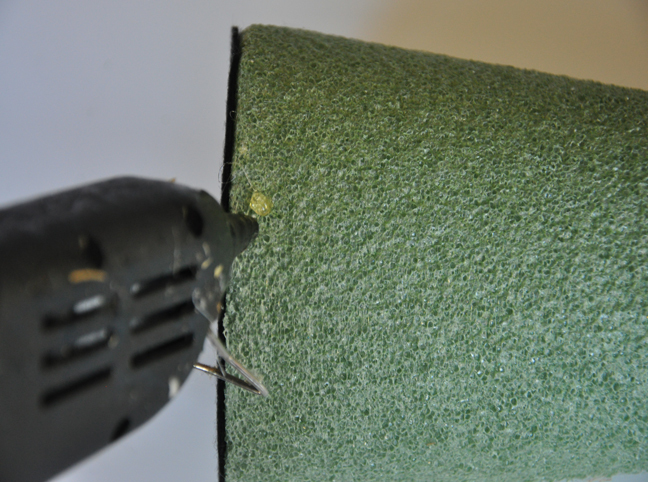 Place the end of the trim on the hot glue and allow it to set. 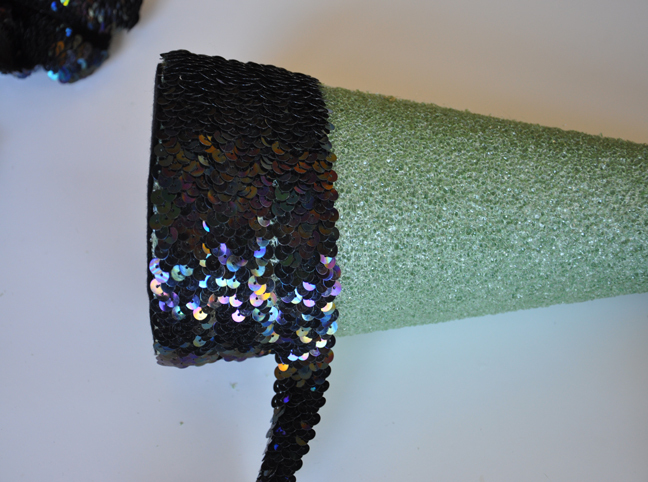 Once it is dry, start wrapping the sequin trim around the cone, making sure the foam is being covered. 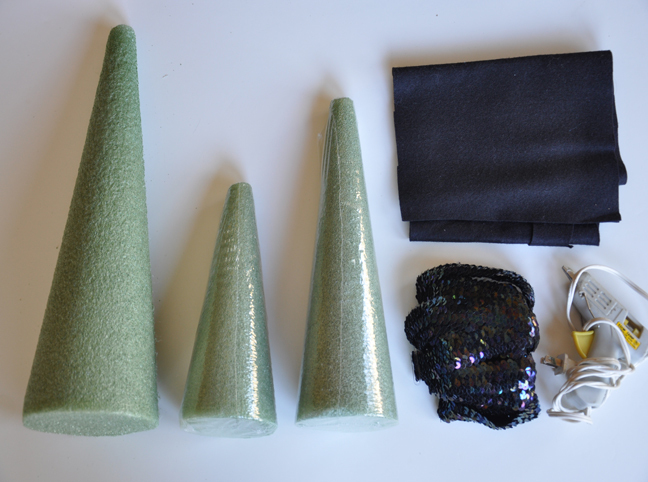 Continue wrapping until you get to the top of the cone. Once at the top, leave about an inch and trim off the excess. 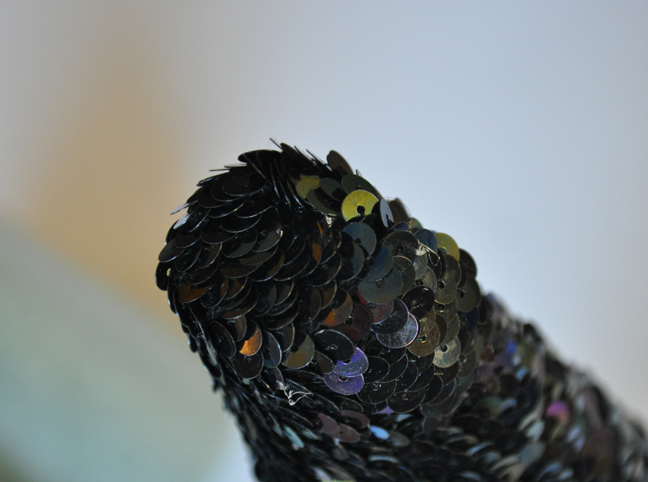 Place a small amount of hot glue on the top and glue down the sequin trim until set. 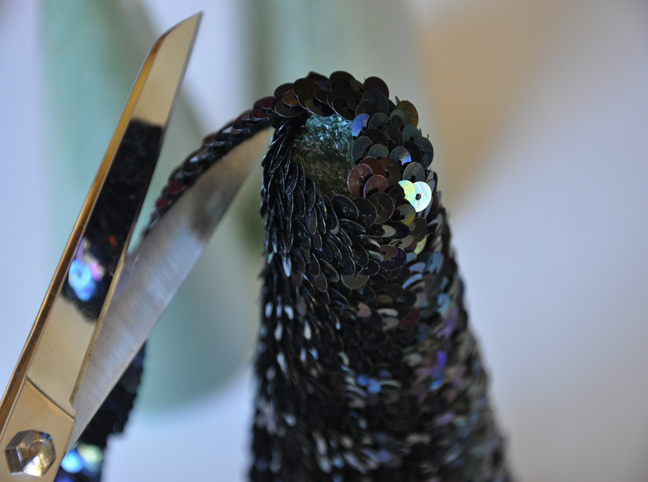 Glue the 1 inch tail down one of the sides.